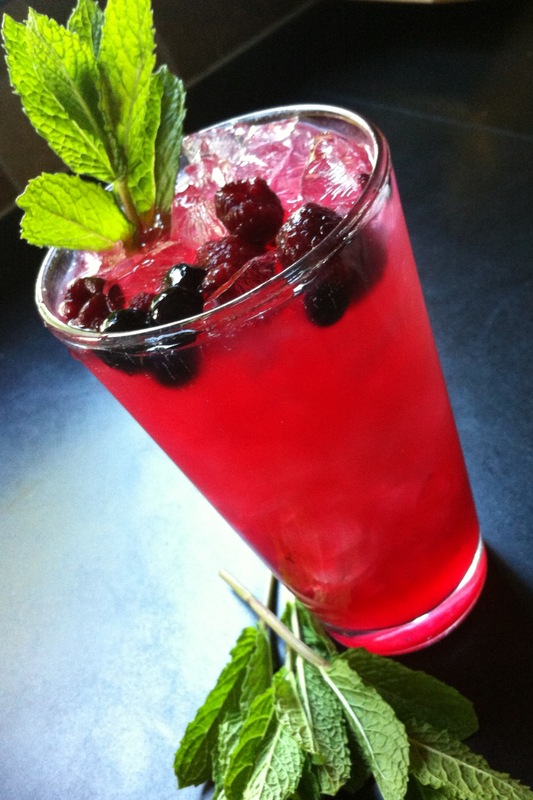 Very often, I’ll use raspberries alone, but mojitos are even better when you combine the raspberries with blueberries. Though I have a few blueberry bushes in my yard, it seems that the birds get to them before I even get a chance. Fortunately, I have several neighbors that put little farm stands up in front of their homes, selling blueberries, so I stock up on them, rinsing them and placing them in plastic bags that go in the freezer until I’m ready to make my mojitos. Store-bought frozen fruit works well, too, so if you don’t have a farm stand down the road, don’t feel like you can’t make this fabulous cocktail. Make mojitos by the pitcher and you’ll never have them any other way! 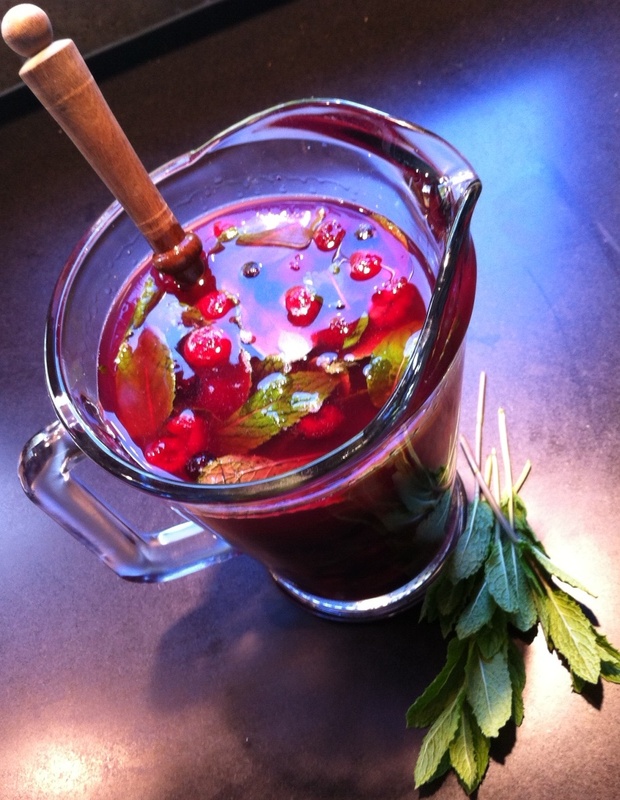 Mix both ingredients together, letting it stand at room temperature for a few minutes. I like to combine them in a Mason jar, then shake really hard until the sugar has dissolved. I keep it in the fridge, and it’s good for up to 3 weeks…ready to use any time. Shake it well again before using. Add the remaining sugar/lime mixture, rum and raspberries. Mix well. Just before serving, add the club soda and ice. Stir. Pour into tall glasses. Or…for drinks one at a time, don’t add the club soda to the pitcher. Instead, fill a tall glass with ice. Fill it one-third to halfway with club soda, then top with the mojito mix. Garnish it with a mint leaf. Recently, studies have found that drinking as little as 2 more cups of coffee a day can reduce cirrhosis of the liver! So why not kill 2 birds with one stone and put coffee in your cocktail? Chill your martini glasses. Pour all ingredients into a large shaker with ice. Shake vigorously. Pour into chilled glasses. Makes 2 martinis. 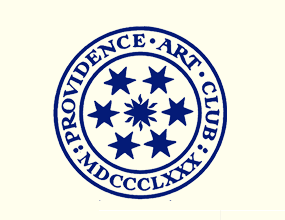 Tomorrow night I’ll be at the Providence Art Club for their annual Founder’s Day celebration, raising a glass in their honor. Silhouettes of art club members long past line the walls of the Providence Art Club, and so, my wife came up with the name of the cocktail: The Silhouette. It’s a twist on the Boulevardier, which is a twist on the classic Negroni. In a cocktail shaker with ice, stir the ingredients and then strain into a rocks glass with one large ice cube. 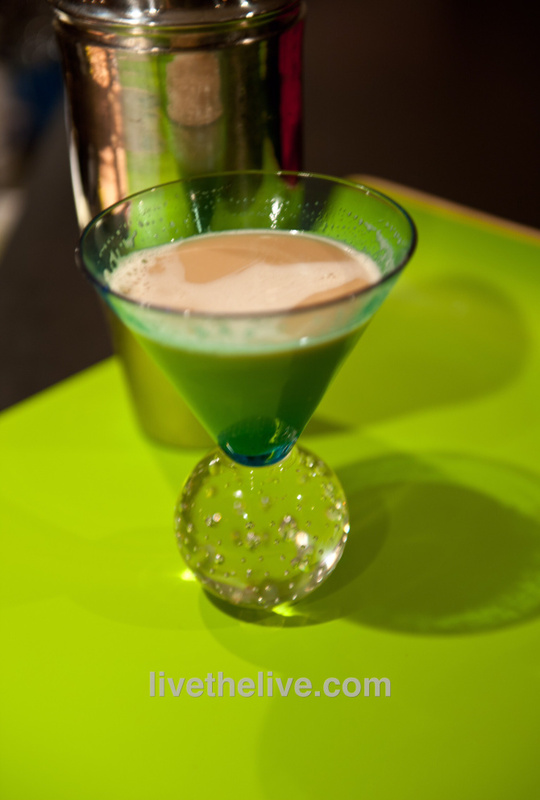 With “Spectre” in theaters right now, it seems appropriate to bring this recipe back. Bond asks for Gordon’s gin. 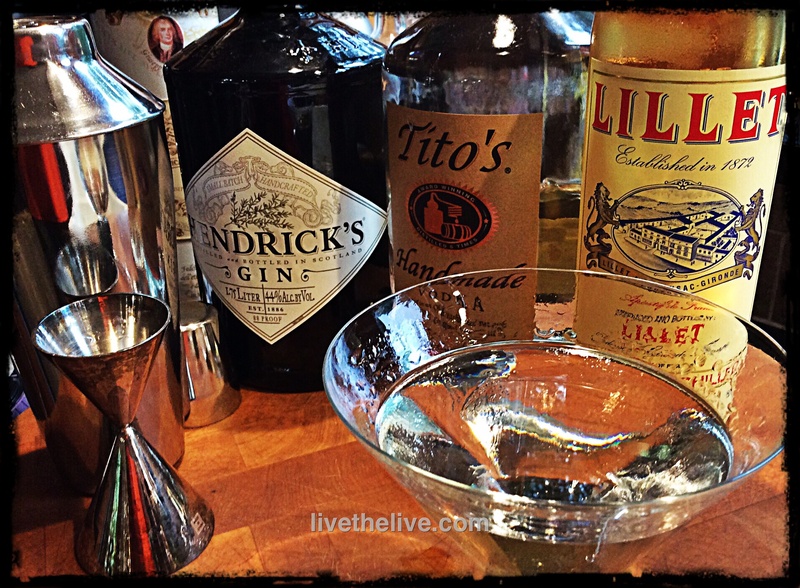 I’m partial to Hendrick’s or Bombay Sapphire. Again, in the 50’s, what good British agent wouldn’t drink Gordon’s? I prefer combining these over ice in a cocktail shaker, and I stir, not shake. I strain it into a chilled martini glass and I skip the lemon peel. 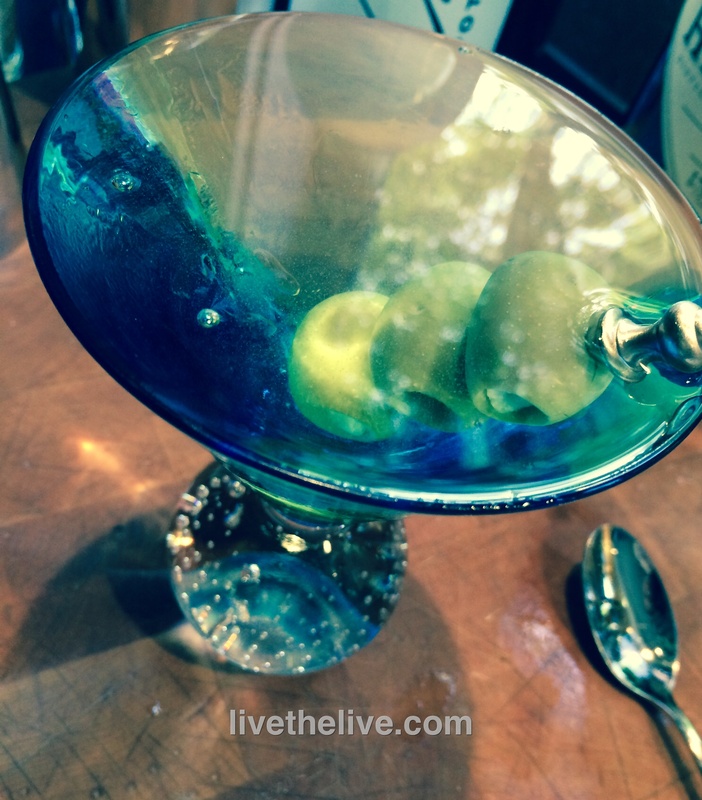 I prefer three olives instead…stuffed with garlic, if my wife is away on a business trip! Happy National Vodka Day! If you think cucumbers are boring, this drink will change your mind. Garden-fresh cukes are always best. Peel and seed the cucumbers. Coarsely chop them and then purée in a food processor until smooth. Strain through a fine sieve, pressing solids to extract as much liquid as possible. Or, if you have one, use a juicer. Set the cucumber juice aside. 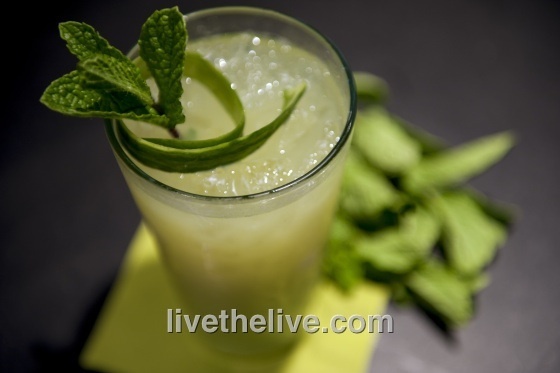 To a large glass pitcher, add the mint leaves, sugar and lime juice. Muddle the ingredients so that the mint leaves release their oils. Add 3/4 cup (at least) of the cucumber juice. Add the vodka and Cointreau. Muddle again briefly. Fill tall drinking glasses with ice cubes. Strain the cocktail into glasses. Garnish with a cucumber spear or mint. My raspberry plants are producing a ton of fruit right now, and when that happens every season, I could turn my attention toward tarts, jams or even ice cream. But I prefer to focus on Mojitos! 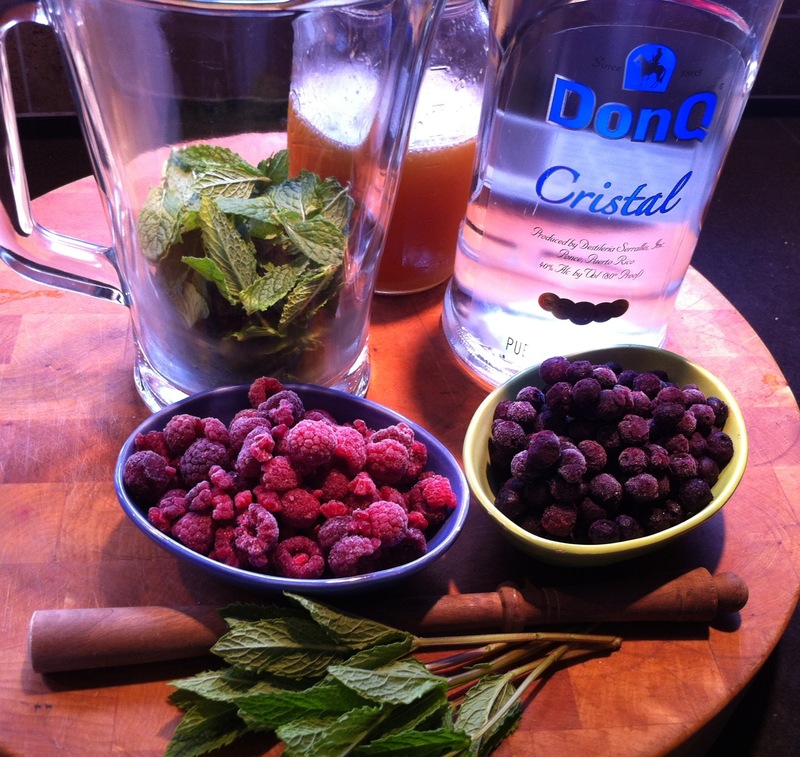 Very often, I’ll use raspberries alone, but Mojitos are even better when you combine the raspberries with blueberries. Frozen fruit works well, too. Make it by the pitcher and you’ll never make it any other way again! Combine mint leaves and 1/2 cup of sugar/lime mixture in bottom of a pitcher. Muddle mint up very well to release mint oils. Add blueberries and continue to muddle. Add remaining sugar/lime mixture, rum and raspberries. Mix well. Just before serving, add club soda and ice. Stir. Pour into glasses. Or…for drinks one at a time, fill a tall glass with ice. Fill one-third to halfway with club soda. Top with Mojito mix. Garnish with mint leaf. 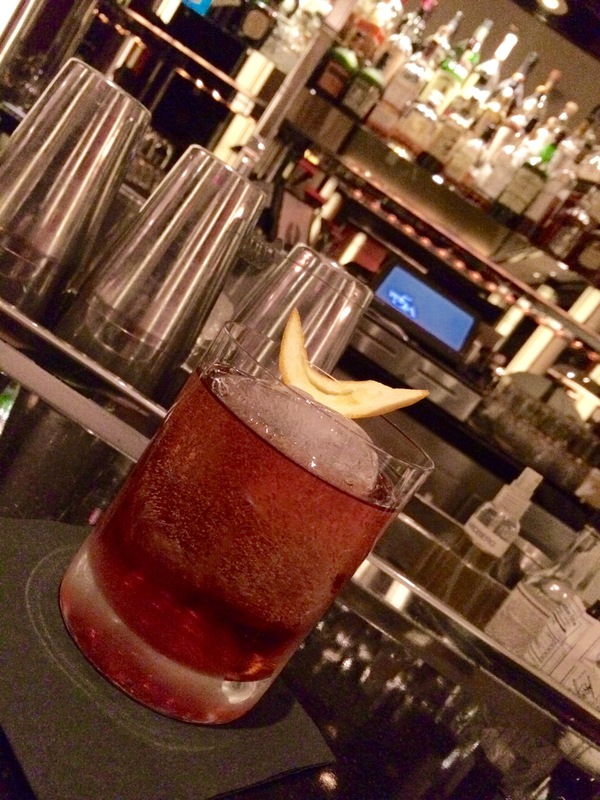 My cocktail, The Silhouette, is a twist on the Boulevardier, which is a twist on the classic Negroni. 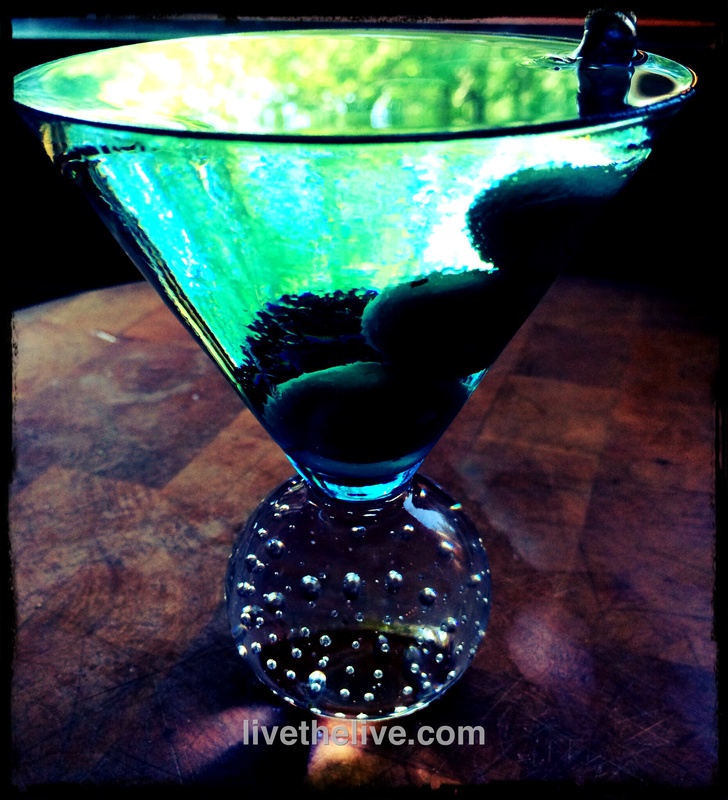 Stir the ingredients with ice and then strain into a rocks glass with one large ice cube.